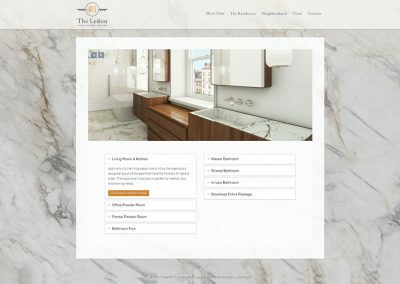 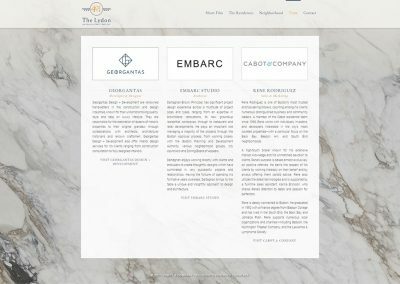 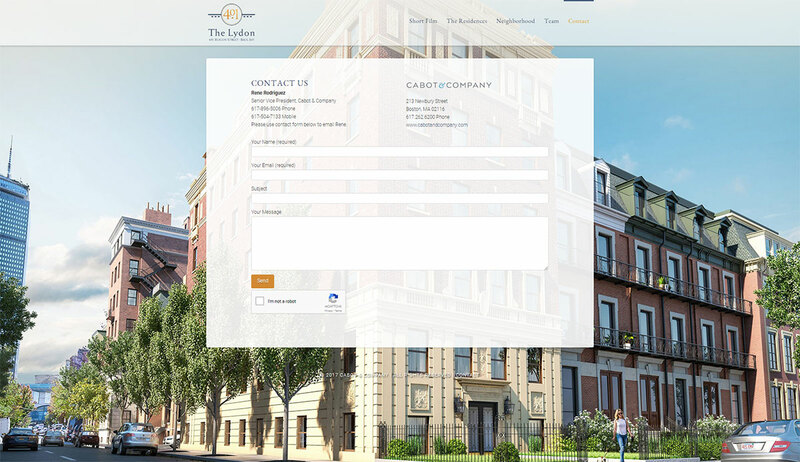 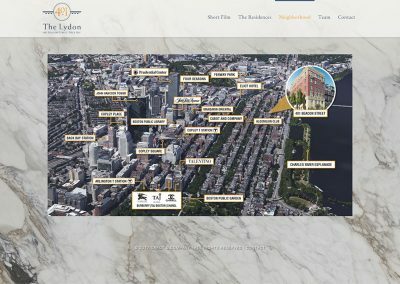 This website showcases Back Bay residences that are currently under construction. 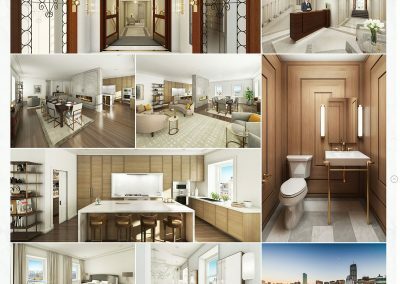 The units located at 401 Beacon are being renovated and, to aid Cabot & Co. in the sale of the units, a series of renderings were created reflecting the finished design. 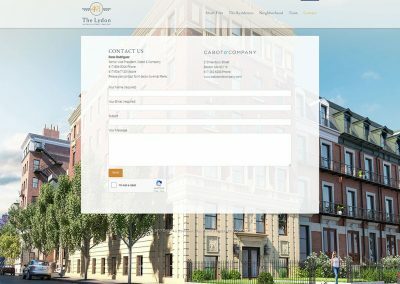 This website uses those renderings in conjunction with other relevant information to function as an online sales brochure for the residences. 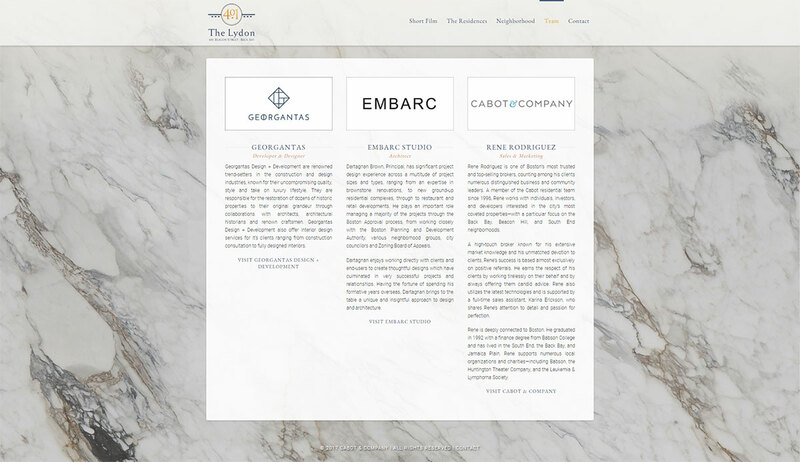 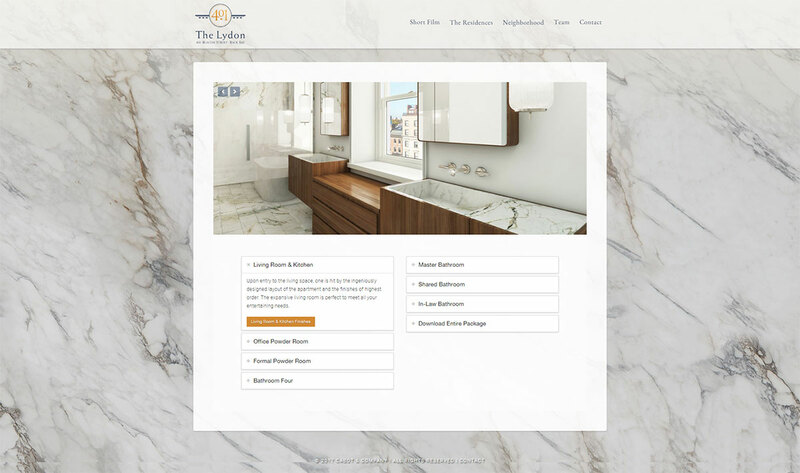 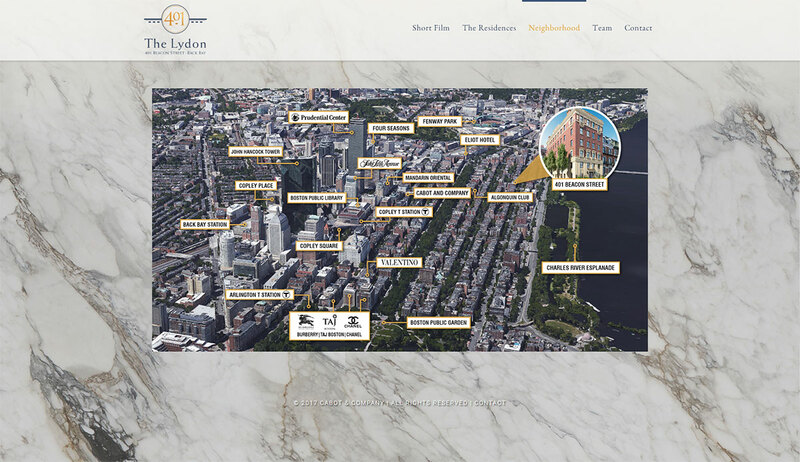 This website’s sleek design highlights the high-end quality finishes of the remodel and the architectural detail of 401 Beacon, as well as the prominent location of the residences within Boston’s Back Bay. 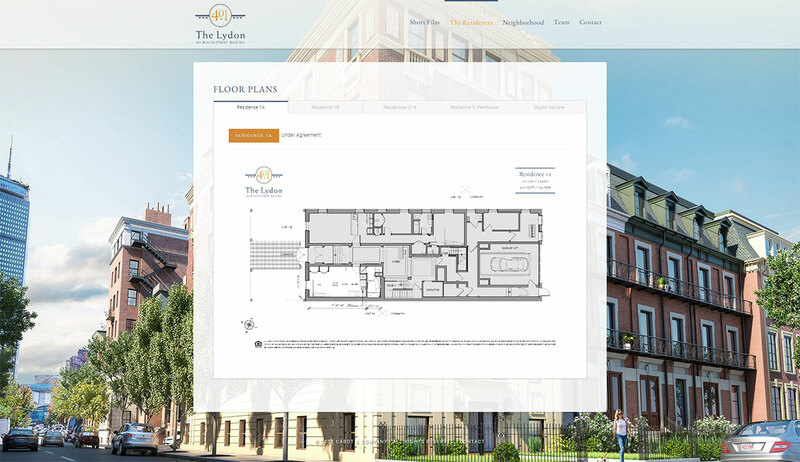 Cabot & Co. was thrilled to work with Tangram to develop renderings of the building. 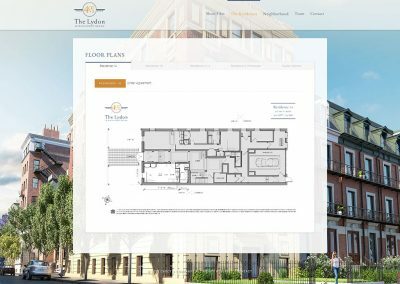 The building is currently under construction, and physical tours of the property can’t yet convey what the finished product will look like. 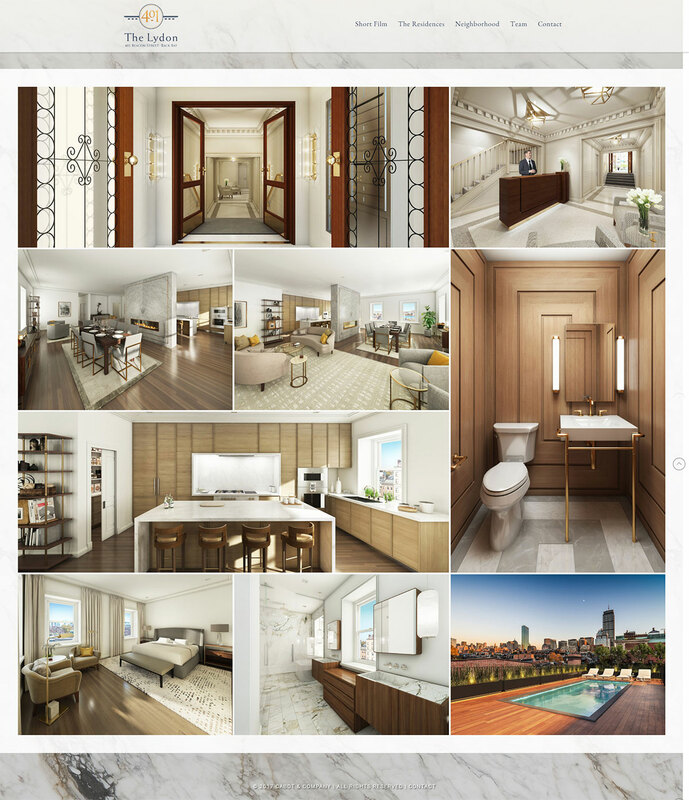 We are fortunate to have these beautiful renderings for presentations and marketing. 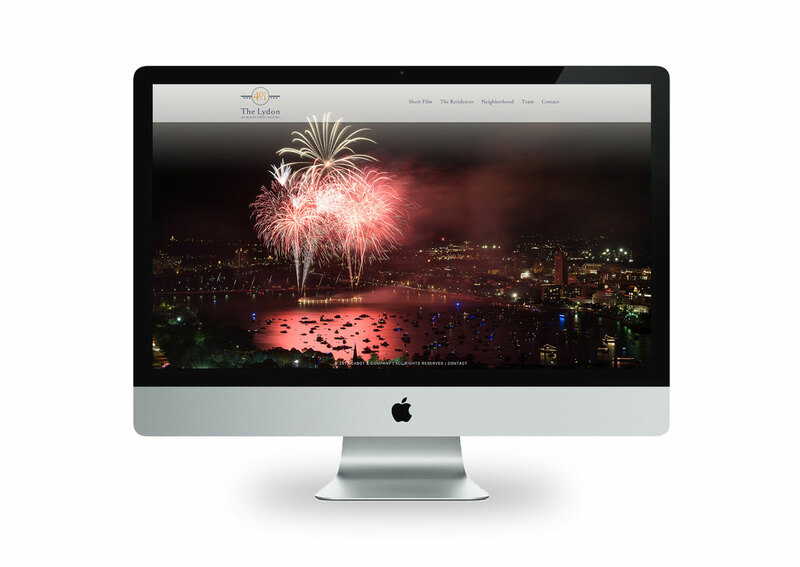 The whole team at T3DS were patient, professional, and responsive through the entire process.